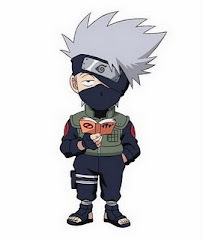 *****EL RINCON DE HATAKE KAKASHI*****: PROGRAMA EN 'JAVA' COMPILANDO EN NETBEANS 5.0, EL CUAL COMPARA 5 NUMEROS Y LOS CLASIFICA:"POSITIVOS","NEGATIVOS" Y "CEROS". PROGRAMA EN 'JAVA' COMPILANDO EN NETBEANS 5.0, EL CUAL COMPARA 5 NUMEROS Y LOS CLASIFICA:"POSITIVOS","NEGATIVOS" Y "CEROS". 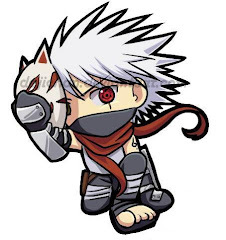 Publicado por Hatake Kakashi en 10:47 p. m.